Thorens TD-2001 black, new! for sale. 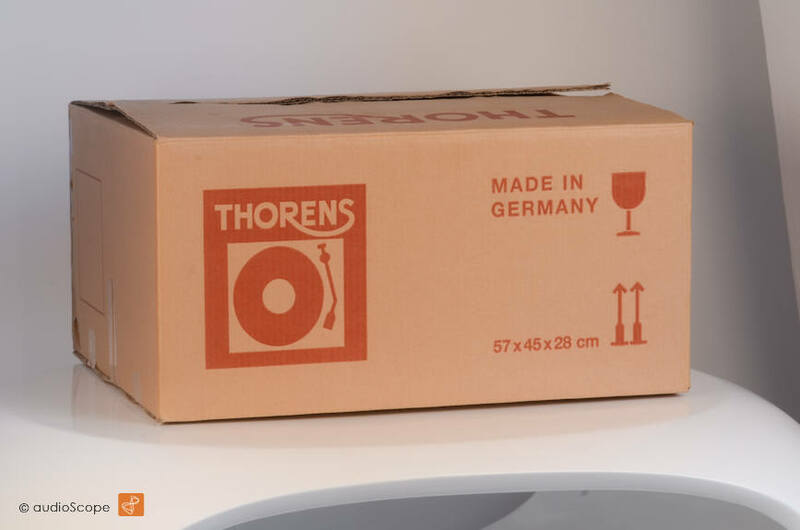 Top » Gallery (SOLD) » Turntables/Accessories » Thorens TD-2001 black, new! 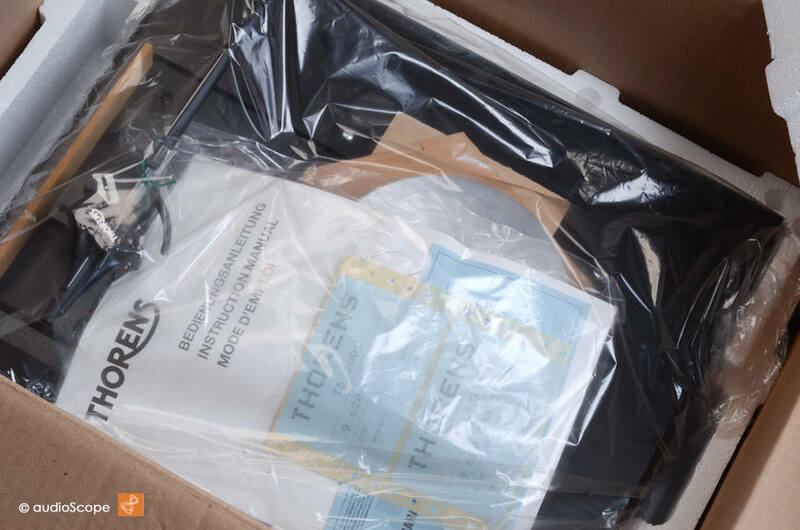 Up for sale is a brand new never used still in box Thorens TD 2001 turntable in black colour. 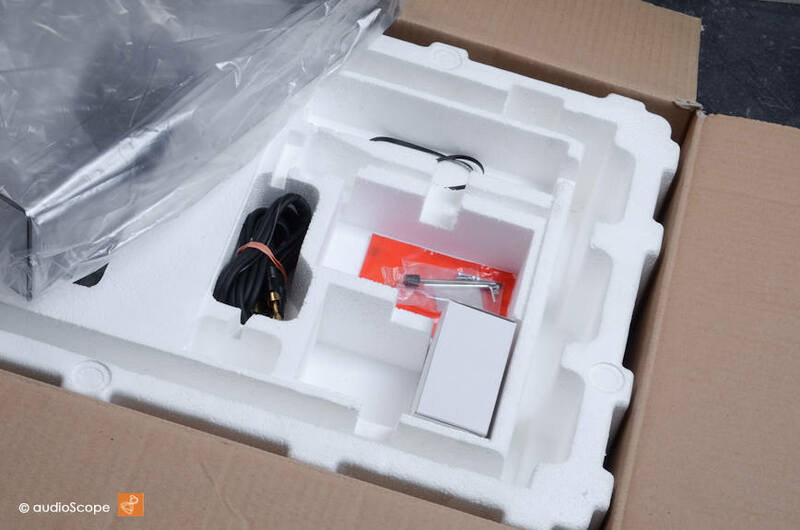 This unit spent it´s whole live in the box. 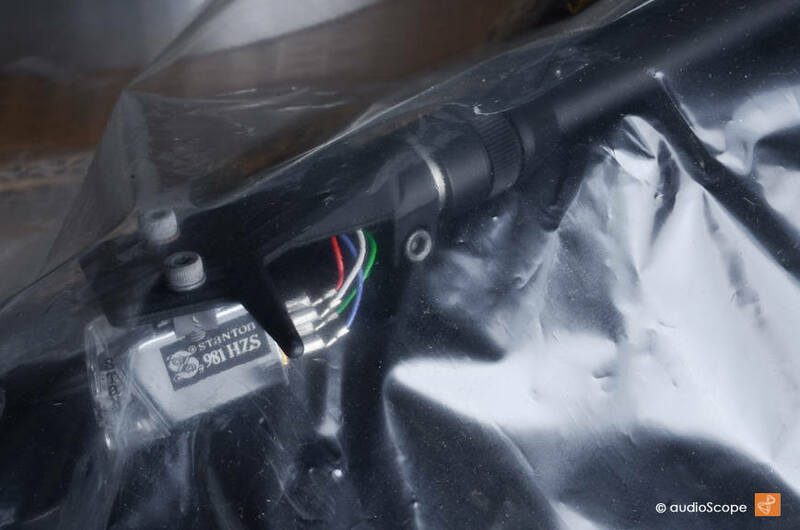 The unit will be delivered with all it´s original accessories like visible on the pictures. The original and perfectly conserved box and the brand new original Stanton MM pickup 981. Nedless to mention that this is the chance to get a Thorens 2001 in new condition that you will not find again. This is time machine quality. Further information and nice detail pictures are available by following the below link to TheVintageKnob!